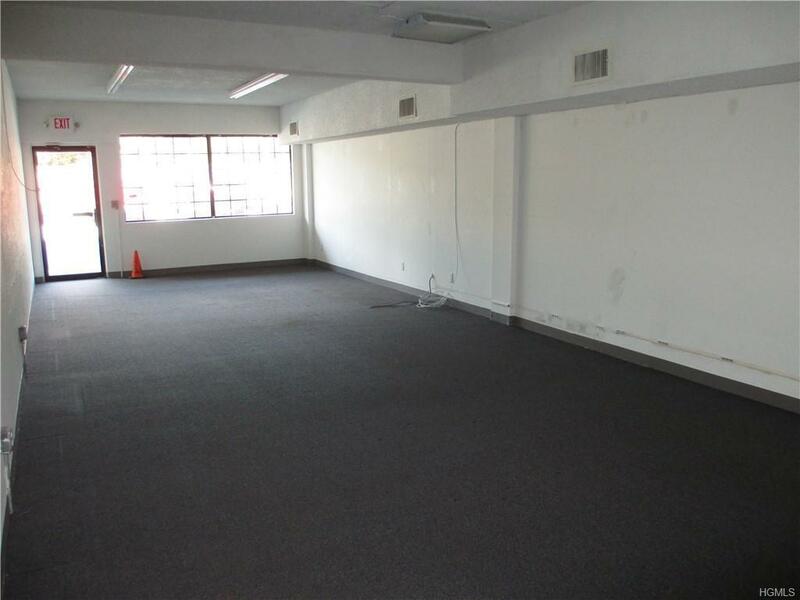 nit 15B Street level 900 sq ft. unit available and ready for your retail business or office. 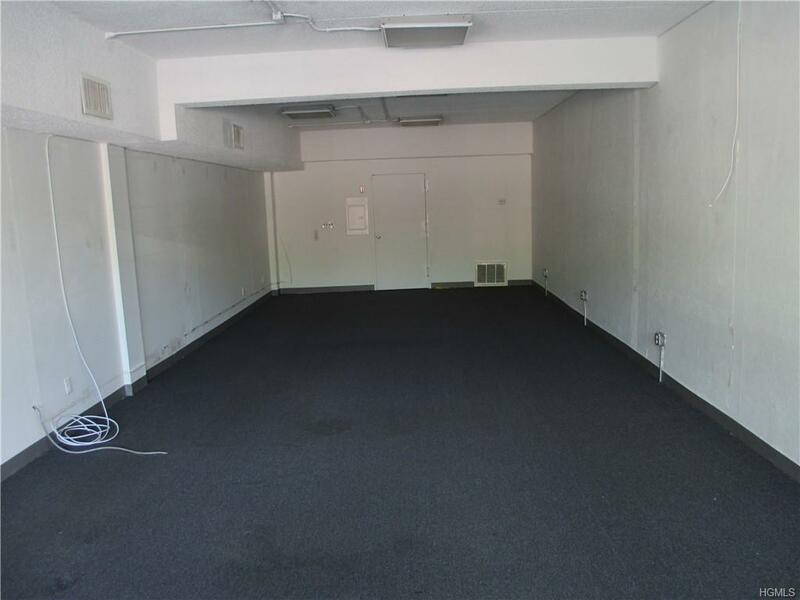 Unit clean ,bathroom, and large backroom for private additional office or storage area with high ceilings, great for storage area. Ideal unit for contractors office oralmost any business. 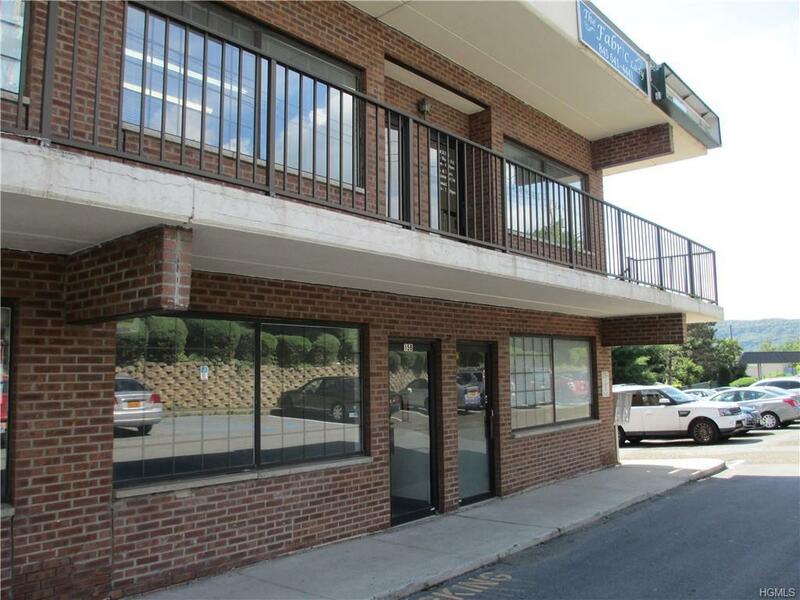 Plenty of parking 2 story modern cement building.recessed on route 9W, great drive by visibility. All taxesand common charges included in rent. opposite Walgreen's pharmacy.UNIT 15B. 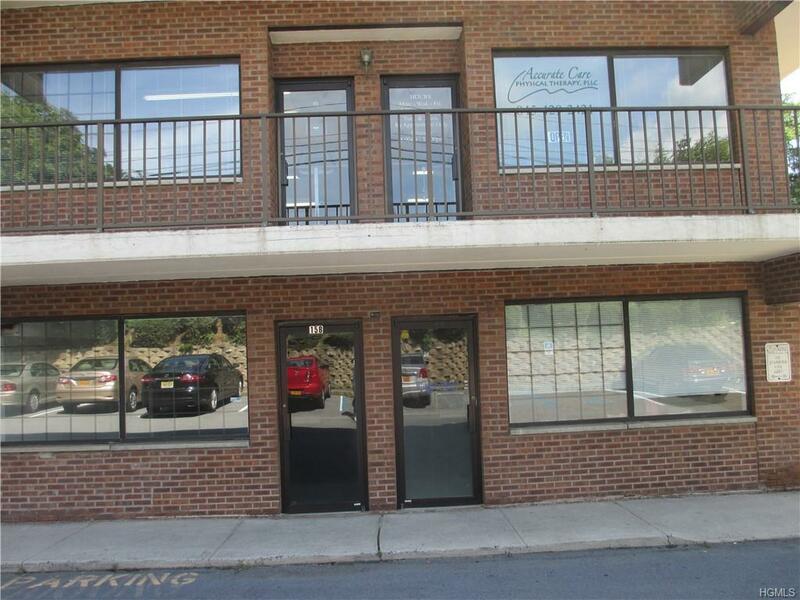 Stony Point's best buy for office or retailspace. INCENTIVE, 2 FREE MONTHS RENT! !